12mm Thick Side Plates. Serated Blades. Heavy Duty 4??? 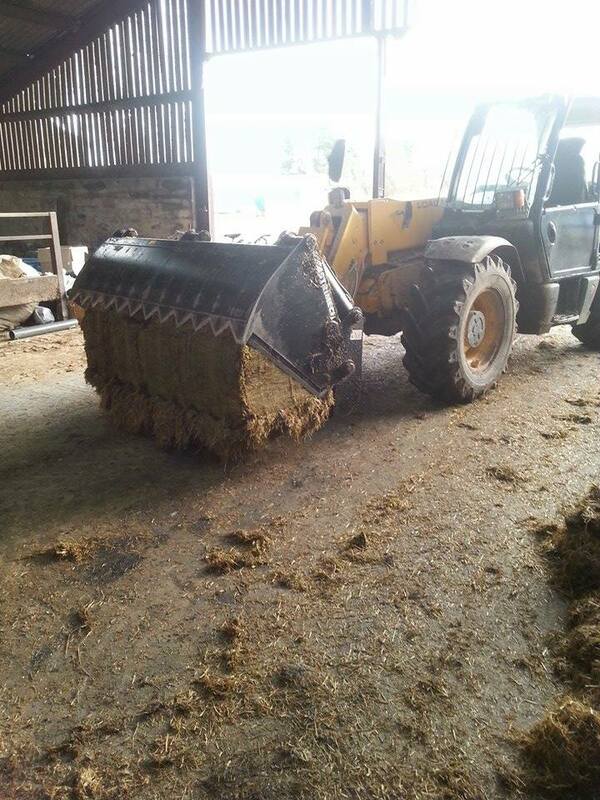 Bore Rams. 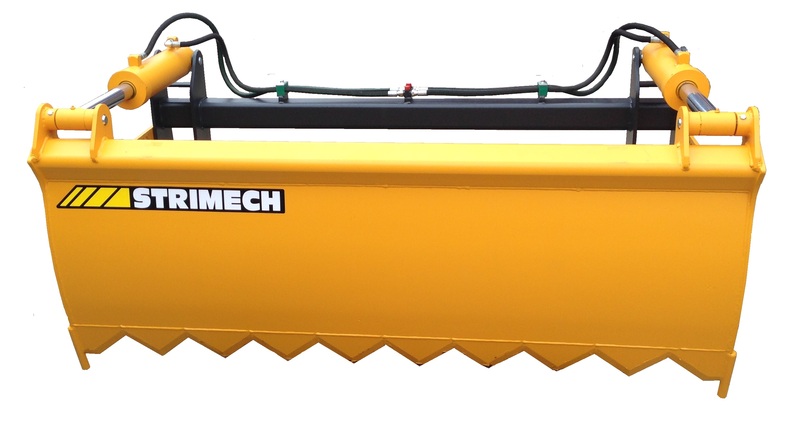 Weld On Or Bolt On Brackets (optional extra). 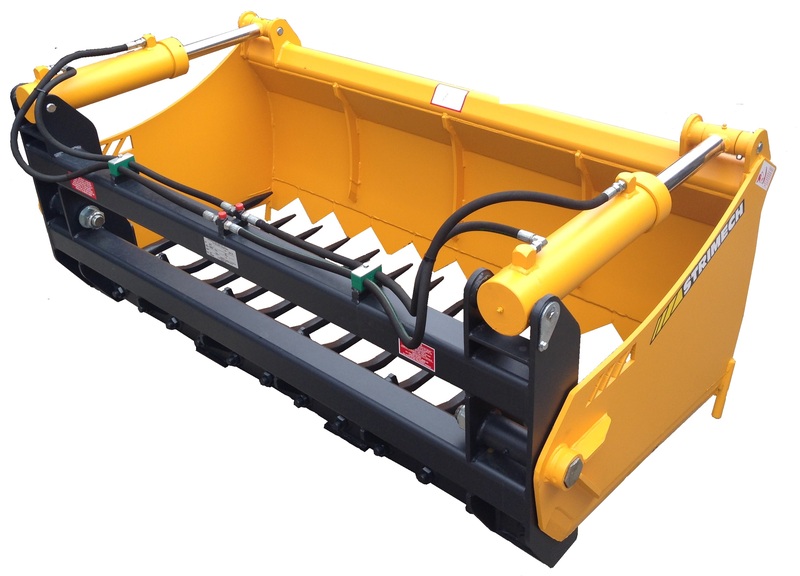 Heavy Duty Shear Master The Shear Master silage block cutter is designed to cut grass and maize silage from a silage clamp efficiently and leave behind a smooth clamp face. 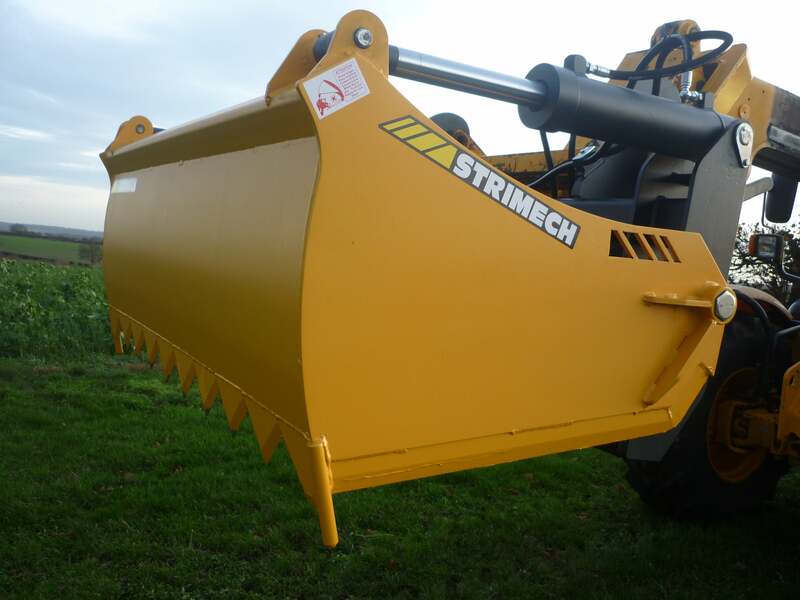 The heavy duty design guarantees that Strimech's sheargrabs are both powerful and durable, which offers a longer working life. 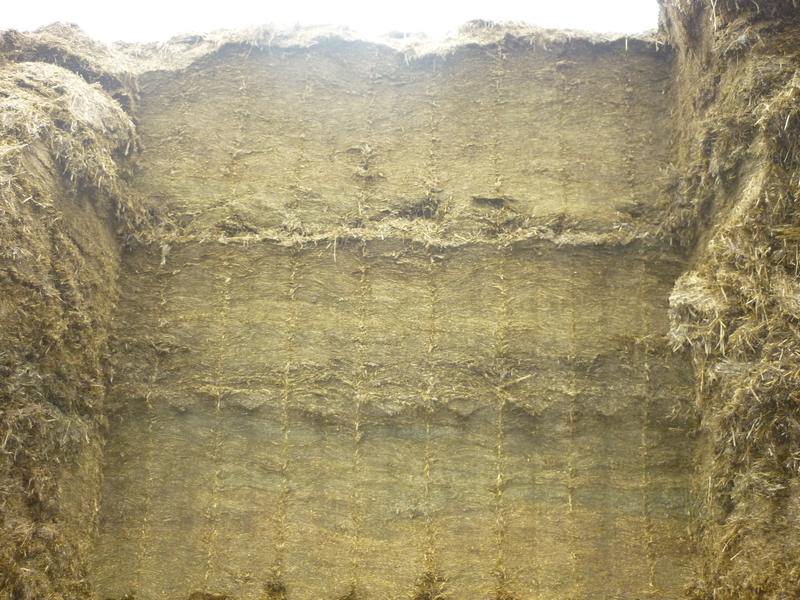 If kept sharp the serrated blades are designed to leave a sealed pit face which eliminates secondary fermentation. 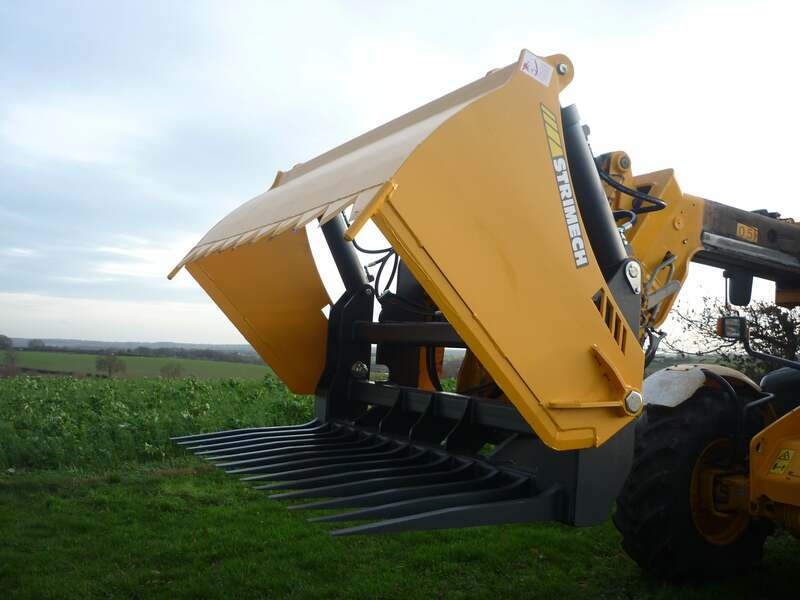 The new design comes with 2 robust stops fitted, preventing the cutting blade from coming into contact with the ground.